Meg Seelbach’s intention is to be of service to great leaders who are committed to continuously learning and transforming their work, their teams and their personal lives. 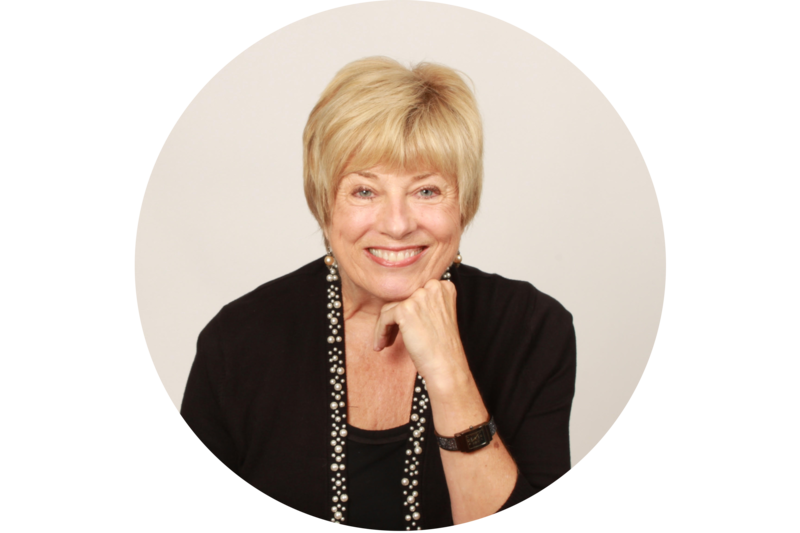 As a senior consultant at the telos institute, Meg brings over 30 years of experience as a consultant, trainer and coach. She continues to work in a variety of sectors from manufacturing to not for profit organizations. In addition, she is co-teaching a Coaching Skills program in Executive Education at the Weatherhead School of Management, Case Western Reserve University, where she also serves as a Master Coach in other programs for leaders from all over the world. As a competitive swimmer for 10 years, she learned what it was like to have an advocate, and an accountability partner. Meg was inspired to believe there was always room to grow. She understood that if you had the courage to set your sights high and to take responsibility for your own performance, you could accomplish things you never knew were possible (like she did in qualifying for the Olympic Trials). Helping others see their possibilities has become Meg’s aspiration. Meg’s authenticity, playfulness, and ability to connect quickly are keys to her success. Paying attention to individual strengths, creating conversations that build effective relationships, and helping clients reveal their “blind spots” are paramount to her coaching style. Meg holds a B.S. in Psychology from Denison University and an M.A. in Human Services from John Carroll University. She holds Coaching certifications from the International Coach Federation and the Gestalt Institute. Meg is also an Enhanced Skills Practitioner in Conversational Intelligence™. Meg is proud to have her roots in Cleveland. It is where she grew up, raised two boys, and is now watching her grandson flourish.